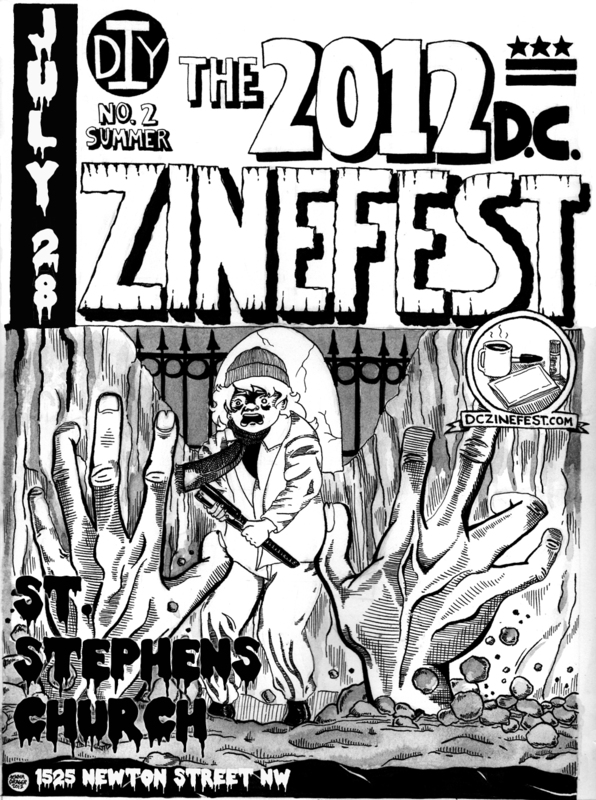 DC Zinefest 2012 will be held on JULY 28TH at St. Stephens Church! Wanna register for a table? Registration opens WEDNESDAY, APRIL 11TH! Tell your friends!